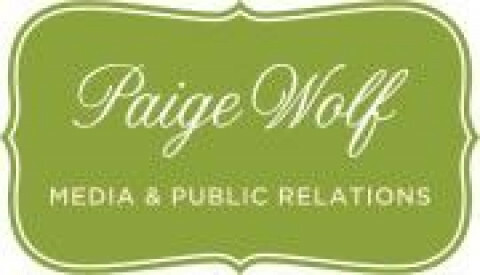 Click/tap here to find the best Philadelphia, Pennsylvania marketing and public relations firm for your needs! Flackable is a national public relations and digital marketing agency serving financial and professional services firms. Headquartered in Center City Philadelphia, the agency has set the standard for modern communications through its integrated approach to public relations, digital marketing, content development and website design. Founded in 2014 by financial marketing maven Brian Hart, Flackable serves a national clientele of financial advisors and wealth management firms, as well as other financial and professional services firms including independent broker-dealers, asset managers, family offices, real estate companies, corporate coaches, insurance agencies and mergers & acquisitions firms. In 2016, Flackable was recognized by Lehigh Valley Business as an Emerging Business of the Year finalist. Tipton Communications is an award-winning, full-service employee communications and public relations company. We design and manage newsletters, magazines and intranet sites. And we have successfully managed the national media launches of numerous products and services.